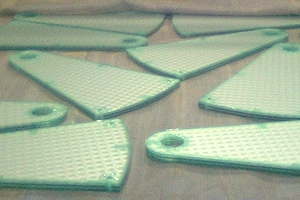 Production of tempered, laminated and bent glass and IGU. 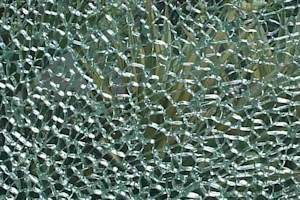 Production of tempered, bent and laminated glass. Structural glazing and glass for the interior. Ceramic glass print. Please review our newest product - Ceramic Glass Print! 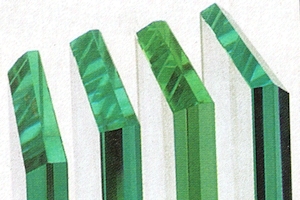 "Bulit Glass" Ltd. offers tempering of glass with different color and coating. The tempered glass is produced in accordance to standards EN 12150, EN 14072, ISO 3904, ISO 1095, ISO 3254. 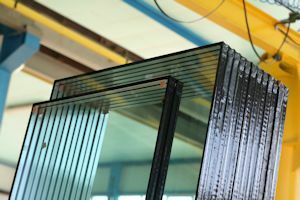 The laminated glass consists of two or more glass plates held by one or more interlayers of elastic and very durable film typically EVA - Ethylene Vinyl Acetate or PVB - Polyvinyl Butyral. Due to the fact that various types of glass can be laminated together and the existence of not only transparent but also opaque and colorful interlayers creates a huge variety of options for the application of laminated glass for the exterior and interior. Strong and durable are the two properties that best describe the ceramic glass coating that is achieved with ceramic glass printing. Unlike the conventional inks that are used for glass printing, which can easily be scratched off the surface of the glass, the ceramic coating undergoes thermal processing which practically fuses it with the glass into a inseparable bond. Insulating Glass Units (IGUs) are hermetically sealed combinations of two or more panes of glass separated by a dry airspace. IGUs improve the thermal performance of windows, thus significantly reducing heating and air-conditioning costs. IGUs also reduce interior condensation in cold climates, and increase comfort near windows, thus maximizing usable interior space. "Bulit Glass" Ltd. has specialized in bending glass for the refrigeration and furniture industries, as well as for the architecture and the interior. We offer a big selection of shapes, sizes and girth. 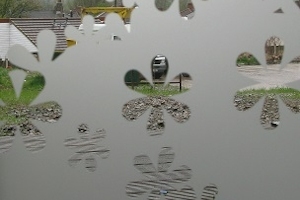 The glass sandblasting process consists in taking away the outer most layer of the glass in a controlled fashion and thus drawing various shapes and images. 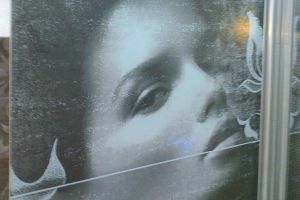 Digital processing of protective foil allows us to practically put any image on glass, which makes this a great interior design solution. We offer glass processing of any regular as well as irregular shapes. Design instructions, manufacturing, safety, durability, storage,installation and exploitation of insulating glass (in Bulgarian). Instructions for production, safety, transportation, storage,installation and exploitation of tempered glass (in Bulgarian). Characteristics, applications, instructions for production, safety, transportation, storage,installation and exploitation of laminated glass (in Bulgarian). 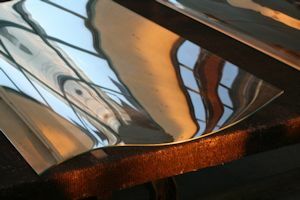 Conditions for successful glass tempering. Glass technical data for the refrigeration industry (in Bulgarian). Glass technical data for the furniture industry (in Bulgarian).